Today's best price of $0.99 is not the cheapest - we have seen it sold for $0.98 less than that on 3 Feb 2018 (that could have been a used or refurbished item though). Click here to see prices from other sellers. 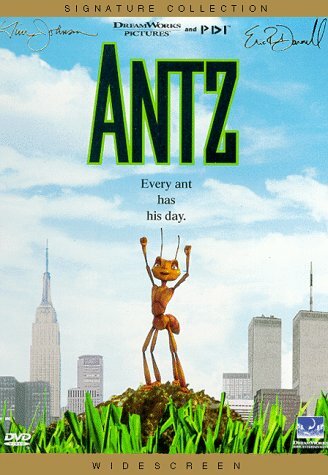 Antz (NEW/SEALED DVD) Widescreen. Dreamworks. FAST FREE SHIPPING.